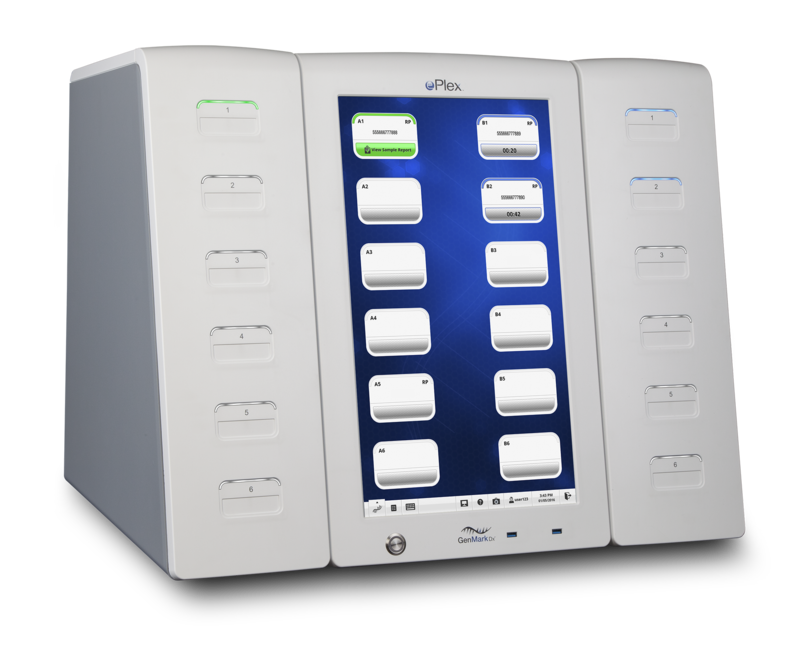 GenMark’s ePlex® System represents the current state of the art in sample-to-answer molecular diagnostics testing for infectious diseases. Key Tech conducted the full scope development of the heart of this system, allowing a complex medical device to be simple and elegant for the user. From the outside, a large touchscreen, barcode scanner and multiple cartridge loading slots are the key interaction points for the user. Inside and unbeknownst to the user, an architecture of circuit boards, custom firmware, and electromechanical actuators drive innovative technologies including electrowetting and GenMark’s proprietary eSensor® electrochemical detection. 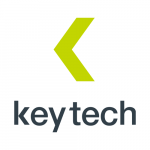 Key Tech utilized a team of computer, electrical and mechanical engineers to bring these technologies to life via phases of design, prototyping, testing and verification. Electrowetting, a process of using circuit control to “motivate” microliters of fluid using only electricity, is driven by custom designed Key Tech circuit boards. Beyond the circuitry, Key Tech designed mechanisms for making electrical, pneumatic and mechanical actuator connections to mating features on the cartridge, as well as accepting, identifying and ejecting the cartridge. Firmware architectures were created from the ground up to synchronize this system. 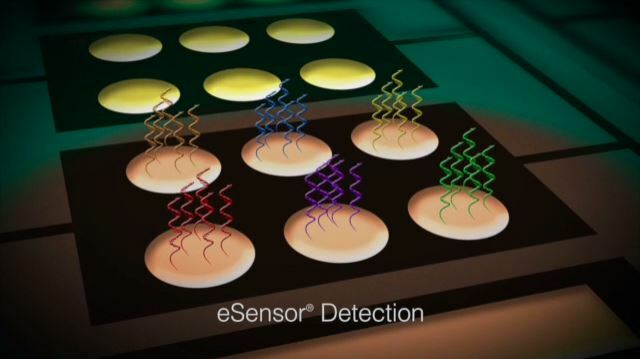 Miniature heaters developed through thermal analysis allow for localized PCR on the cartridge, and magnetic actuators allow the manipulation of beads for biologic capture. And yet from the outside, the user simply loads a cartridge and touches the screen. Development proceeded in accordance with IEC 61010 for hardware and IEC 62304 for embedded firmware, culminating in full-scale device verification and transfer of design for manufacturing. Key to the success of the ePlex development was tight-knit collaboration between Key Tech and GenMark teams. Dozens of prototypes were hand built for day zero panel testing. The electromechanical design iterated in lock-step with the panel design. Embedded software features were updated and new versions were distributed over Ethernet with short turnaround. Each design choice and feature was examined and tested by Key Tech engineers, GenMark panel designers, and everyone in-between, leading to a robust, technology-rich sample-to-answer infectious disease analysis device. GenMark’s ePlex system is a showcase for how complex technology can be made approachable for users in a simple to use platform. 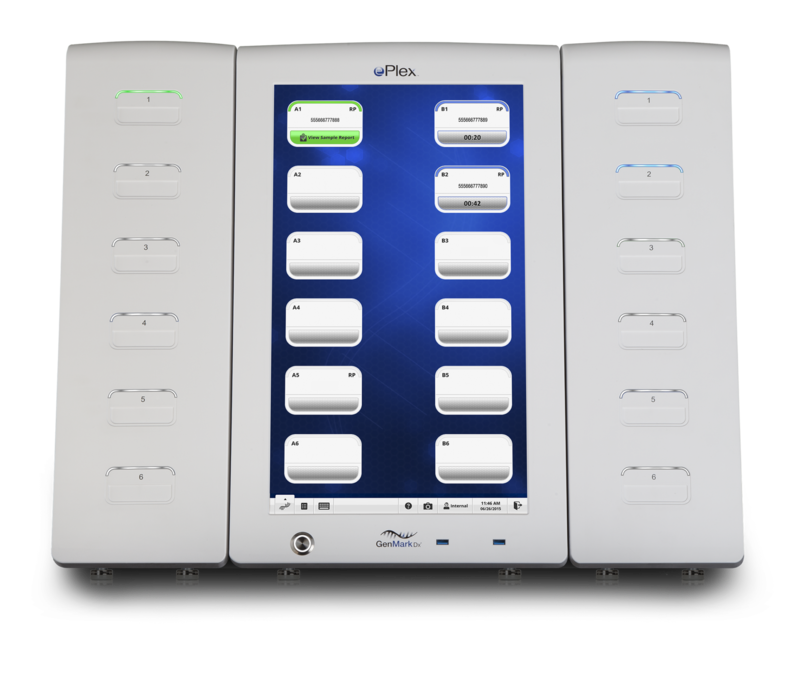 The ePlex system is currently CE marked and 510k approved and is available for commercial sale. GenMark®, GenMark Dx®, ePlex®, GenMark ePlex®, eSensor® are trademarks of GenMark.